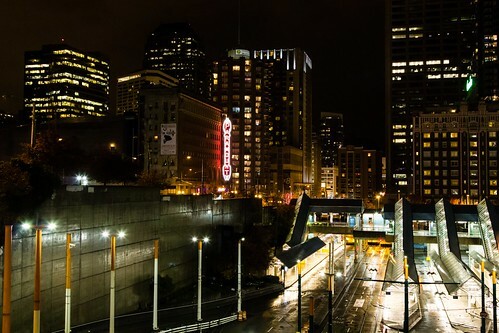 King County Metro with funding boosted by the Seattle Department of Transportation announced Tuesday an updated plan to expand “Night Owl” bus service across Seattle including routes 11, 44, and 48. But there is another plan moving forward that could bring free transit service to the area for the big late-night holidays of July 4th and New Year’s. The public is encouraged to review the proposal and offer comments via an online survey until Oct. 30. Public comments will help shape a final proposal, which could go before the County Council later this year. If approved, it will take effect in September 2017.